The Chery-JLR joint venture in China are preparing a facelift for the Land Rover Discovery Sport, according to a report from AutoHome. 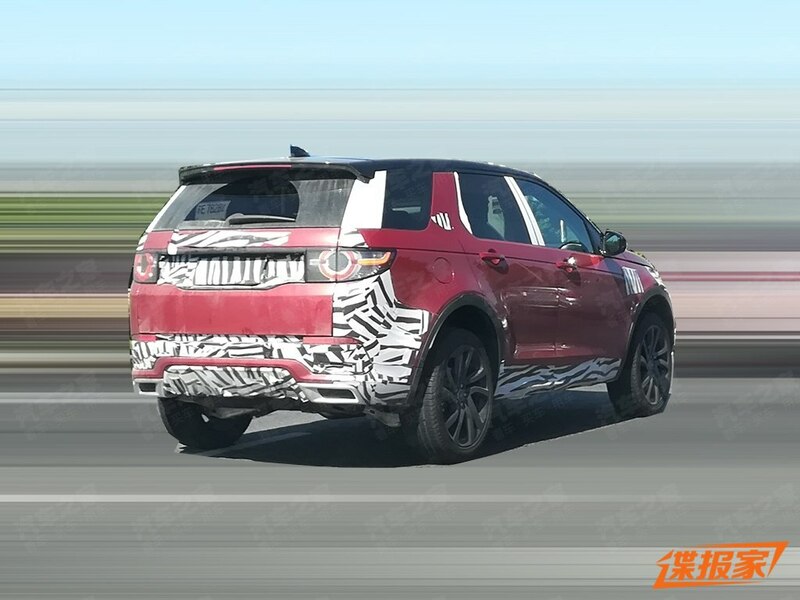 The publication has also posted a spyshot which shows a Discovery Sport with camouflaged panels and revised bumpers. The Discovery Sport for the Chinese market is likely to continue with the 2.0-liter turbocharged petrol engine. Land Rover is learnt to be making changes to the Discovery Sport's platform for the global markets. European media state that in a bid to introduce a hybrid variant on the SUV, engineers are working on stiffening the Discovery Sport's chassis to accommodate lithium-ion batteries in its underbelly. 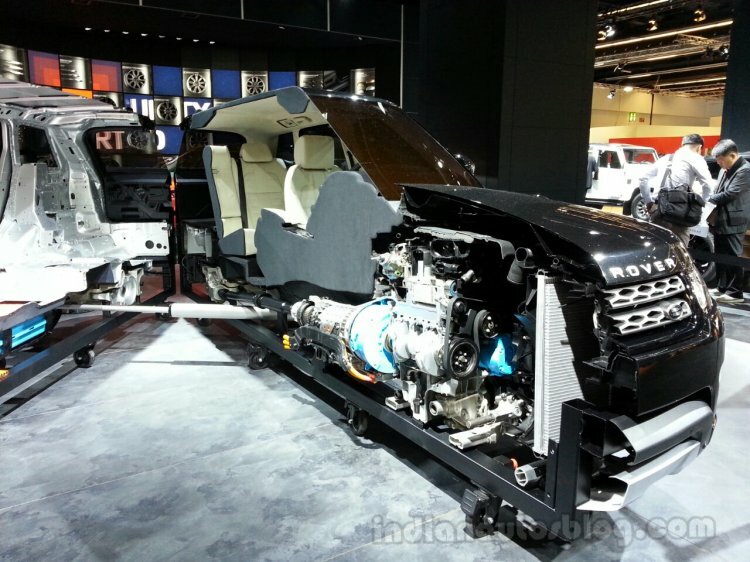 The revised platform is called Premium Transverse Architecture (PTA), though for the Chinese market, the SUV is likely to continue with the existing D8 platform which will underpin the Tata Harrier. In a price sensitive economy such as China, manufacturers prefer to introduce mild updates to keep the product relevant, rather than massive structural changes which will increase costs. However, if the joint venture decides to introduce the Discovery Sport hybrid, it may have to consider moving to the PTA. Until then, the mildly updated Discovery Sport for China will offer rectangular exhausts, a body-colored faux-diffuser for a sportier stance, new alloy wheel patterns and revisions to the upholstery and trim. Land Rover has been introducing hybrid variants on its range, starting with the Range Rover and Range Rover Sport which got the technology in 2014. Manufactured at the Chery-JLR JV plant in Changshu (the same plant produces the Range Rover Evoque), the Discovery Sport for the Chinese market is available with a 2.0-liter turbocharged four-cylinder petrol engine in two states of tune - 200 hp and 240 hp - and a 9-speed automatic transmission.